644 tracks. total running time: 58 hours, 40 minutes, 46 seconds. 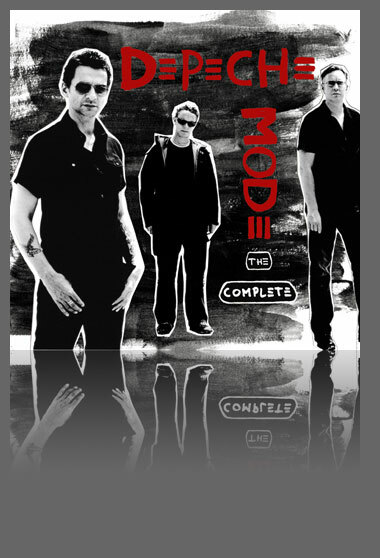 2006 was the year of Depeche Mode. International sales of their acclaimed album 'Playing The Angel' have surpassed 3 million, they've reached Number 1 in eighteen countries, performed to 2.5 million people across 31 countries during their recent European tour, were named Best Group at the recent MTV Europe Awards and have recently been nominated for a Grammy. Heralded as "one of the greatest British pop groups of all time'", they celebrate their luminous 25-year career with the ultimate digital package - 'The Complete Depeche Mode' boxset, released December 19th, 2006.